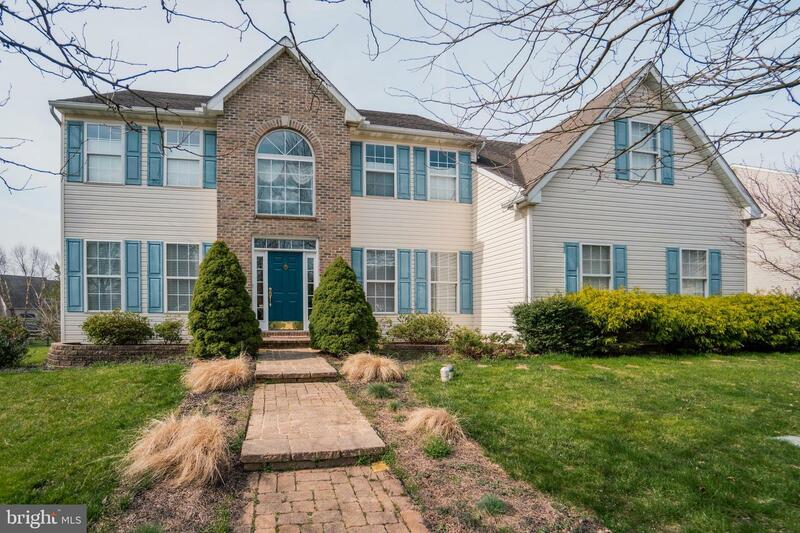 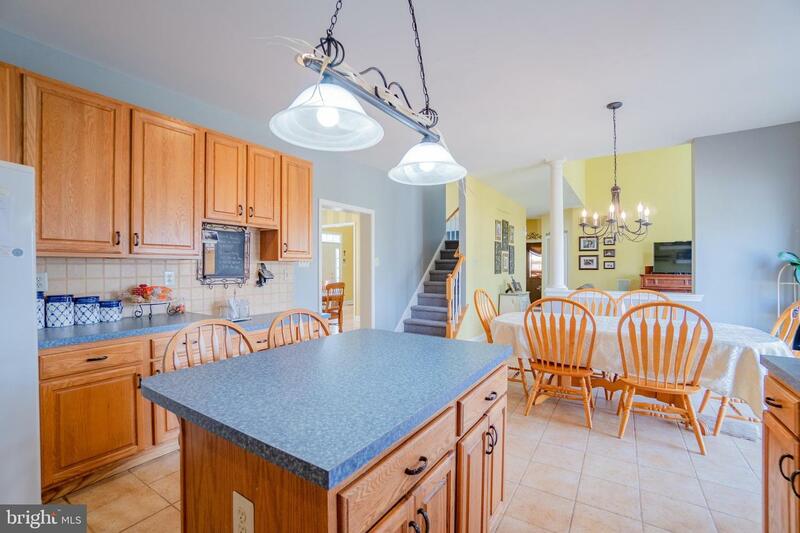 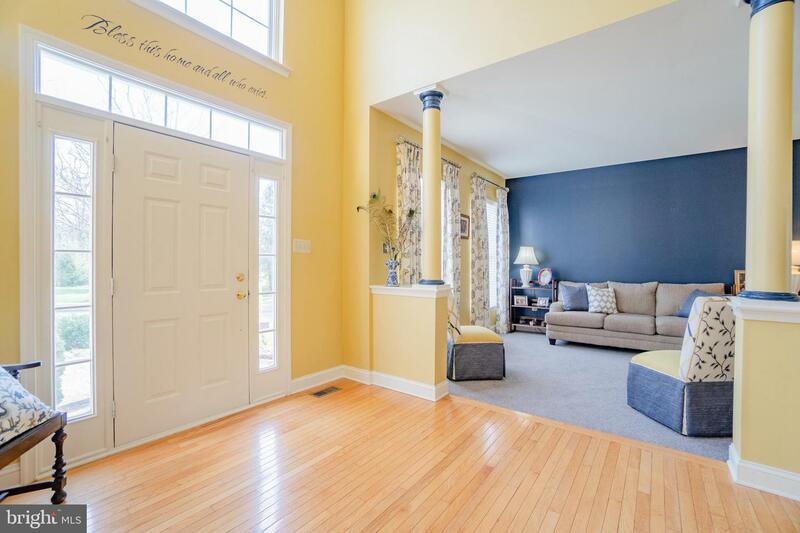 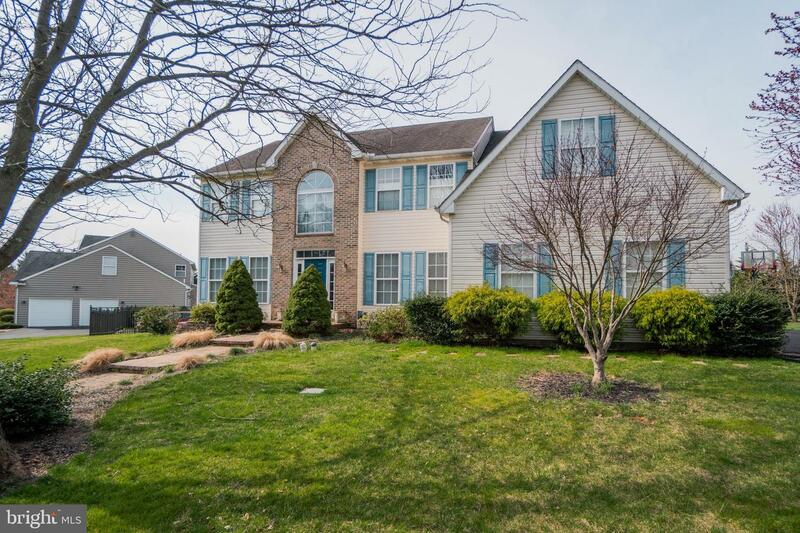 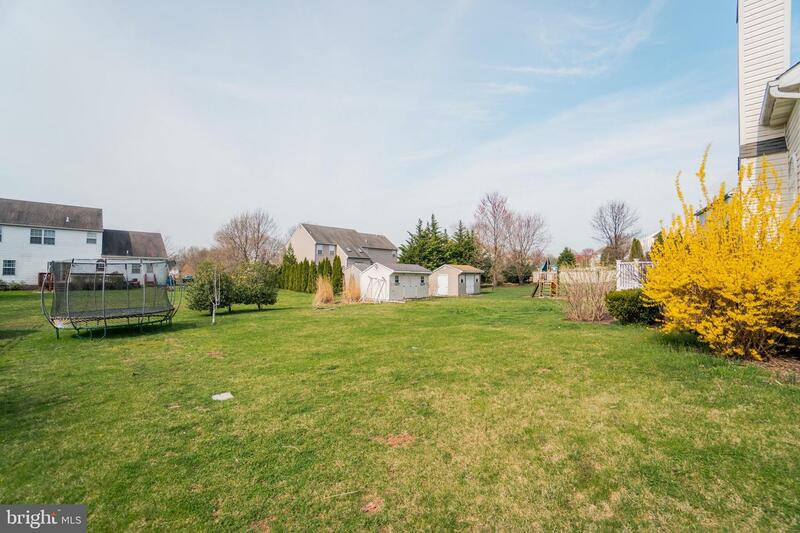 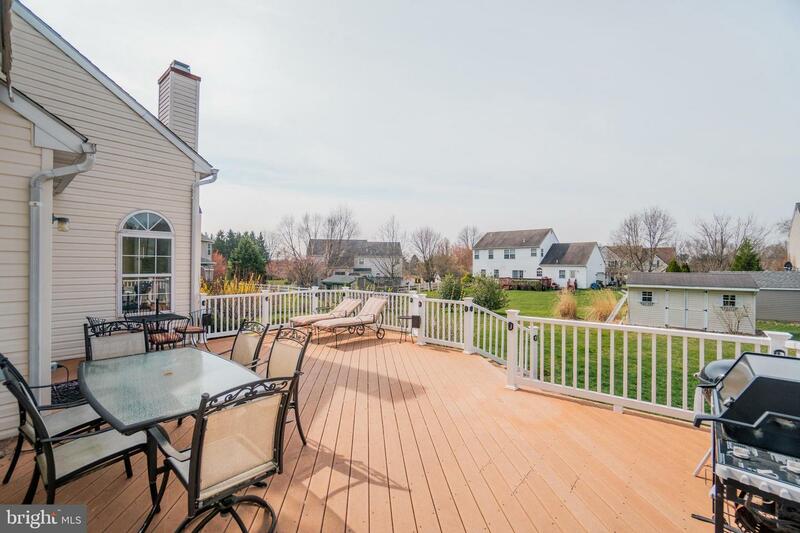 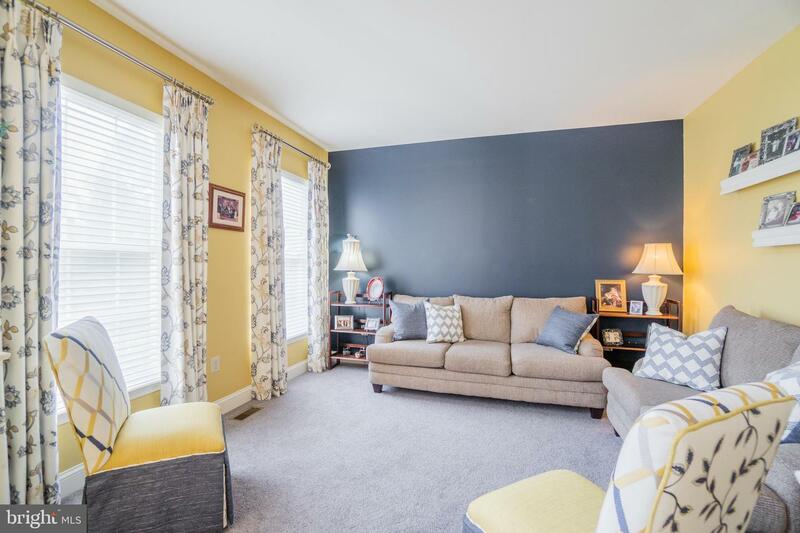 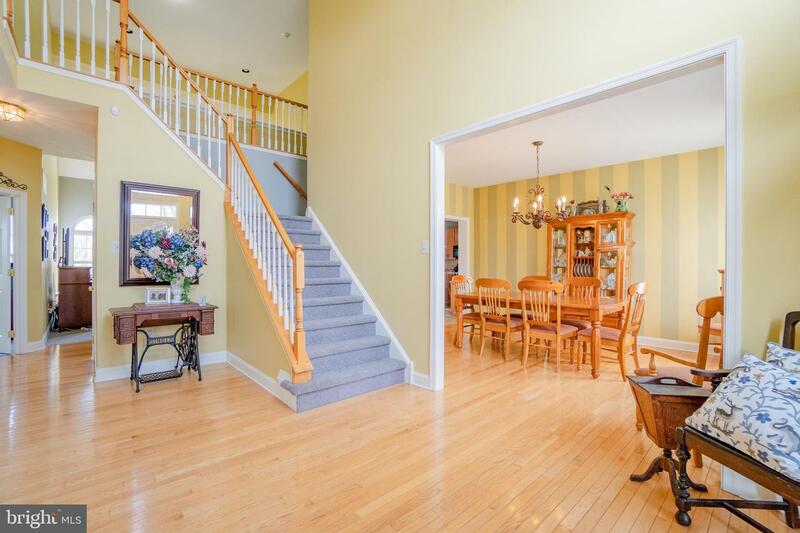 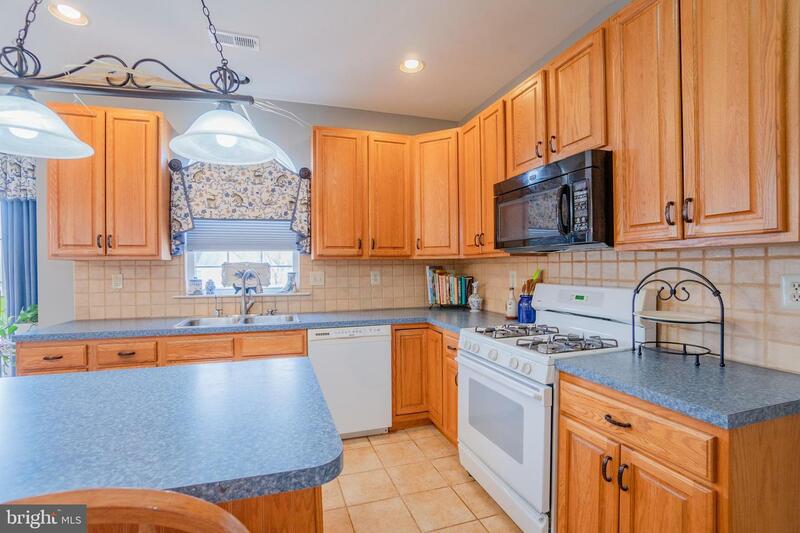 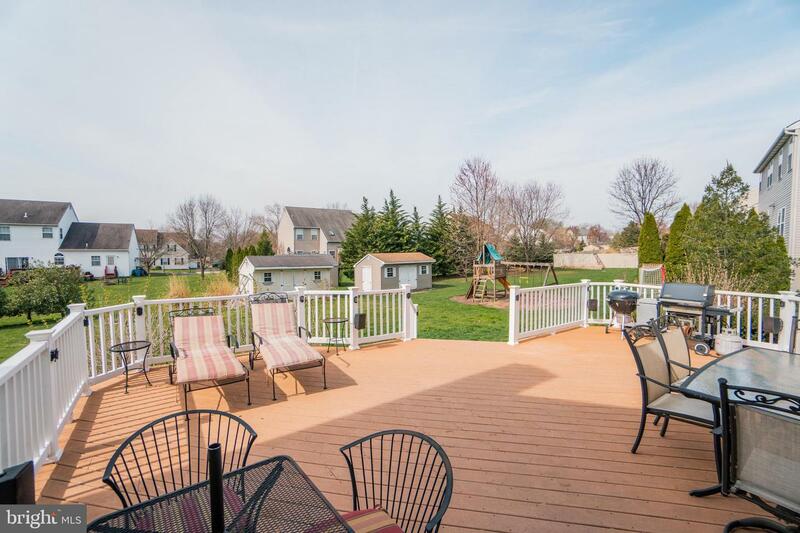 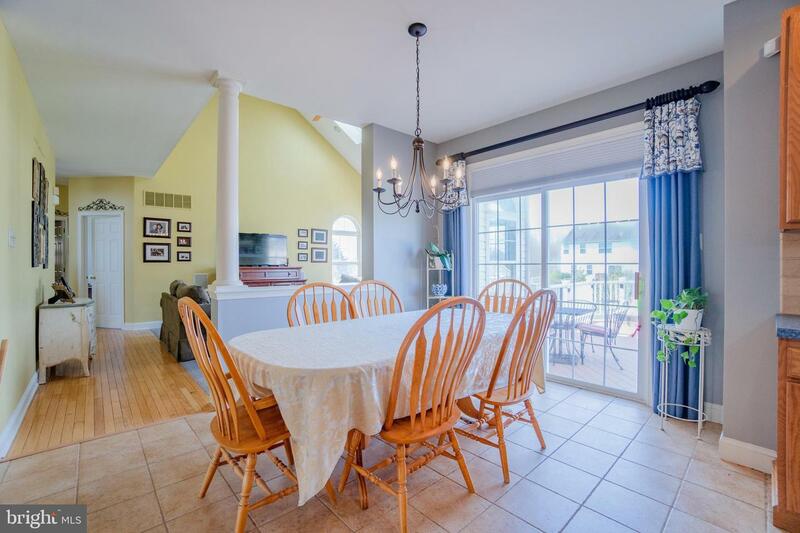 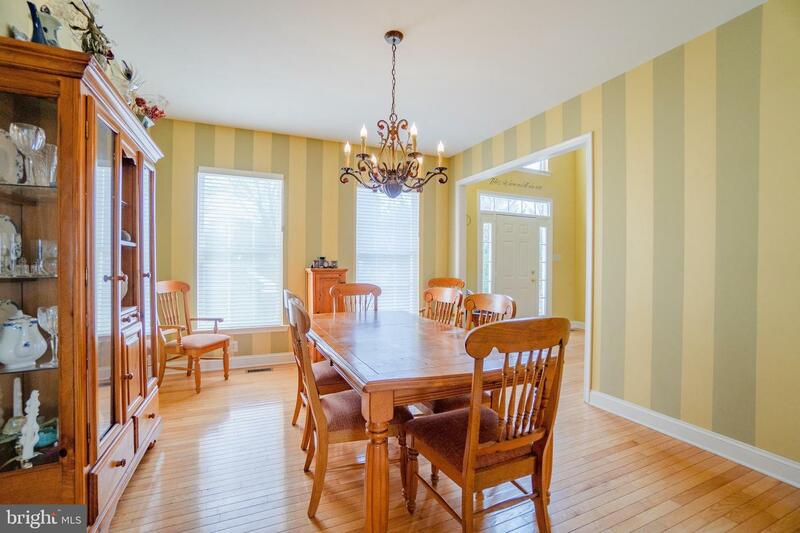 Situated on a private street in the desirable Pine Tree neighborhood of Limerick Township is this charming colonial with more than 3,000 square feet of living space. 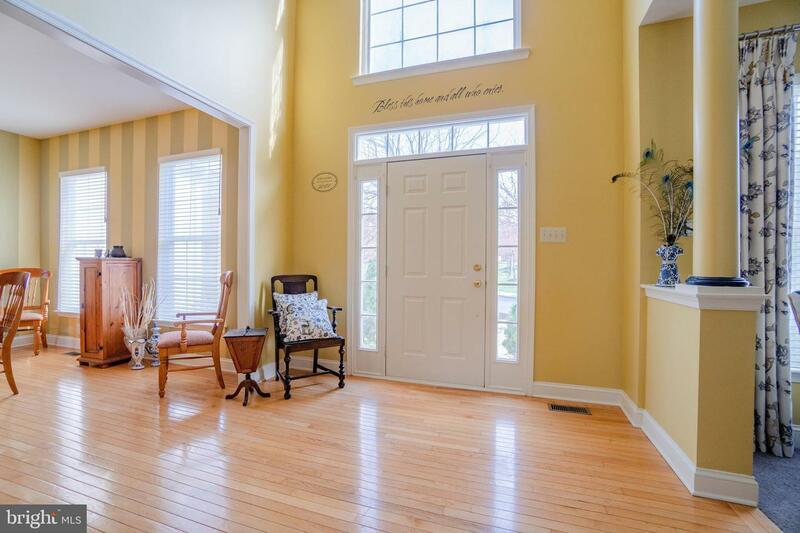 A spacious front yard and front walkway lead to the home~s entrance. 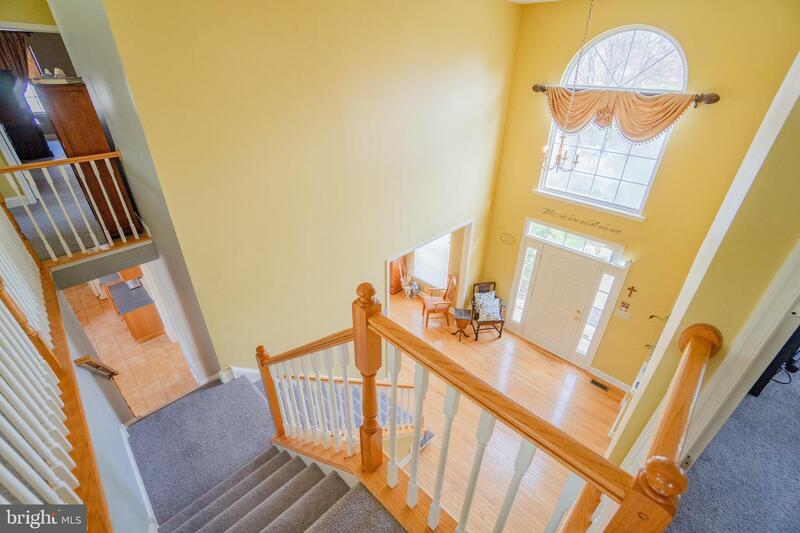 The freshly painted front door opens to an expansive 2-story entrance foyer with tons of natural light and hardwood floors. 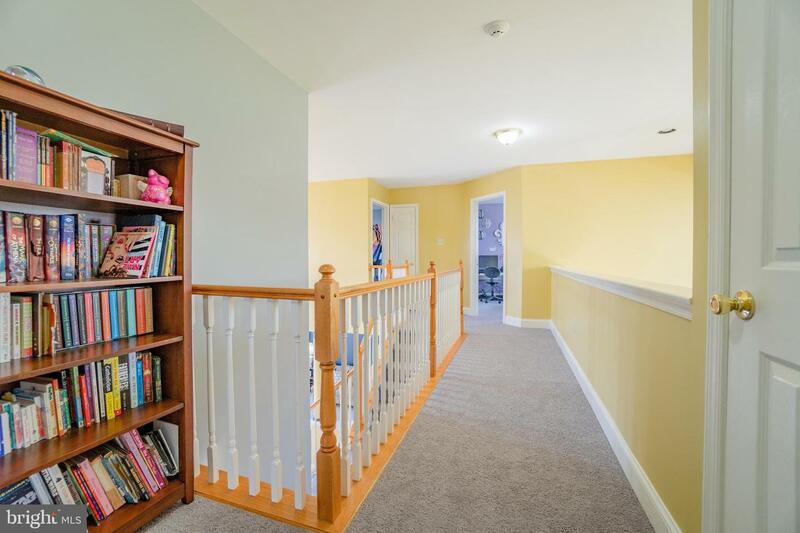 The hardwood carries through the dining room and down the hallway to the family room. 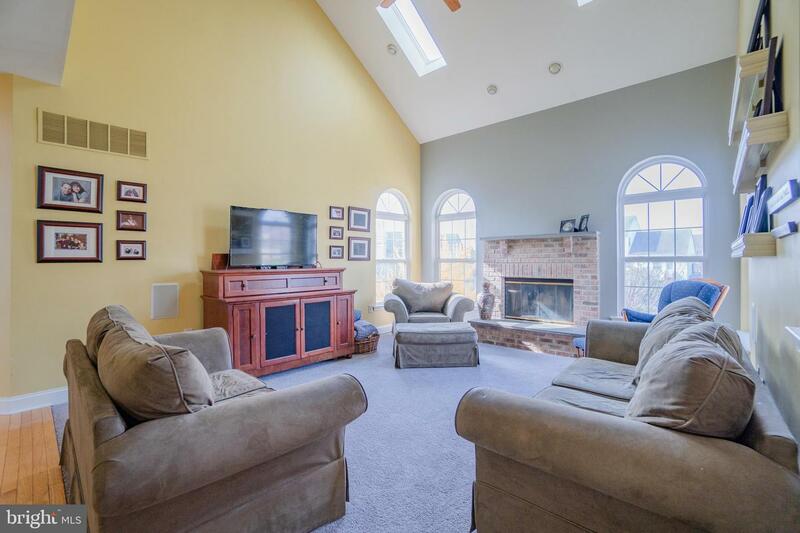 The formal living room has fresh new carpet and a large window. 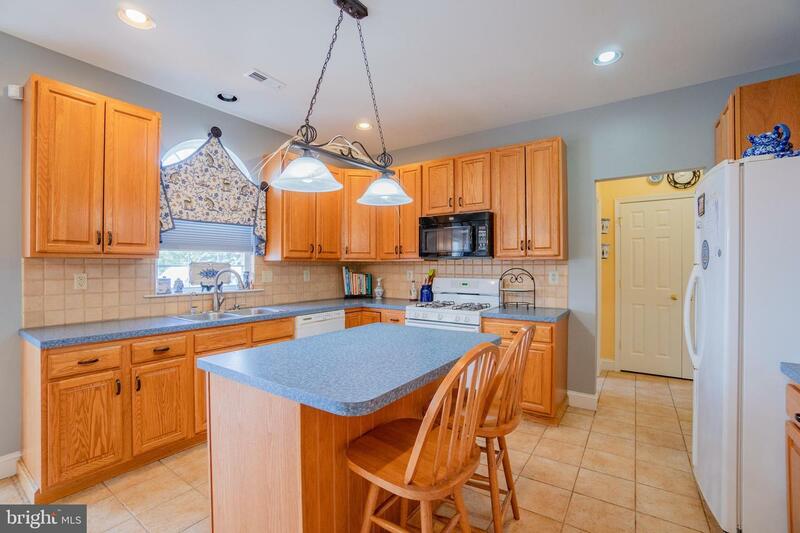 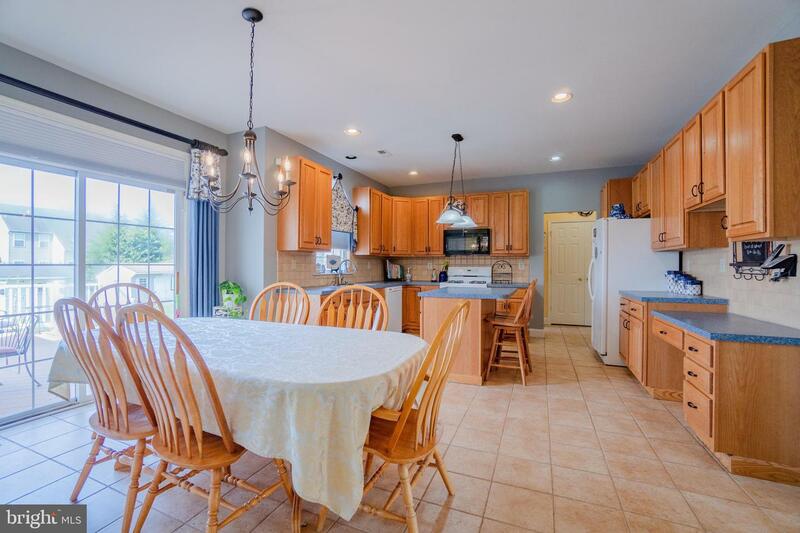 The spacious kitchen has oak cabinetry, a center island, neutral colored tile floors and backsplash plus plenty of space for a large dining table. 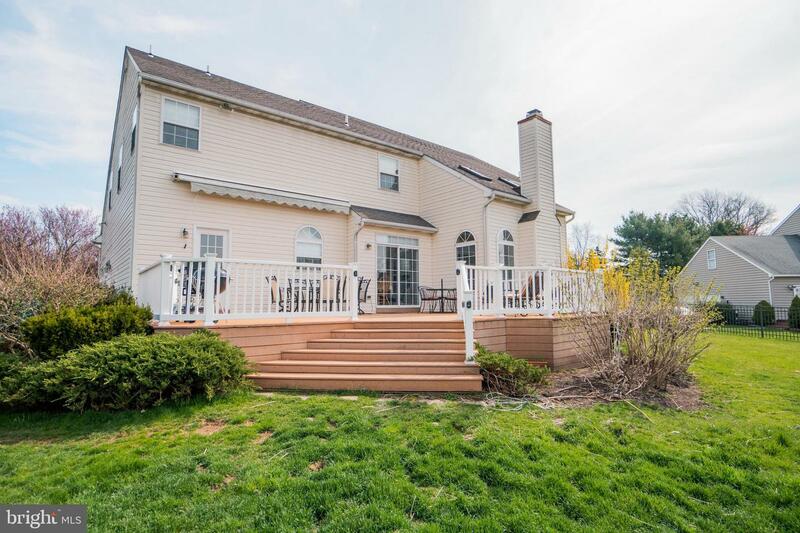 Glass sliders lead to a large low maintenance deck with steps down to the backyard. 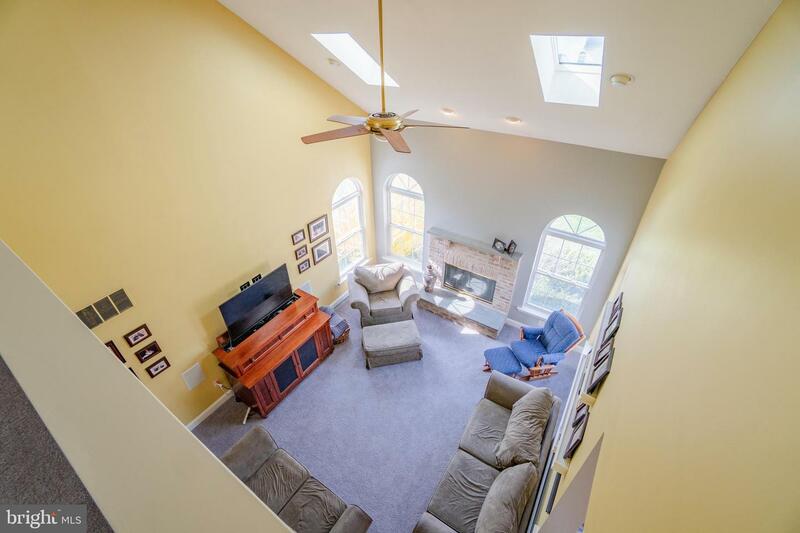 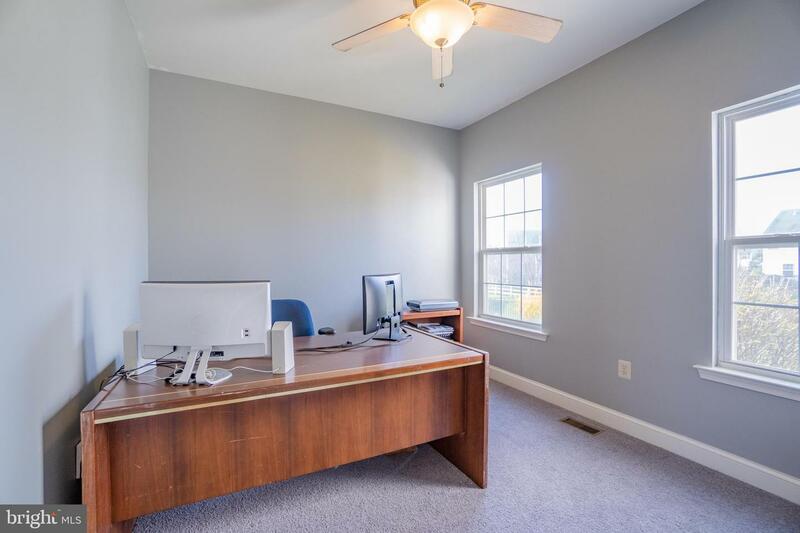 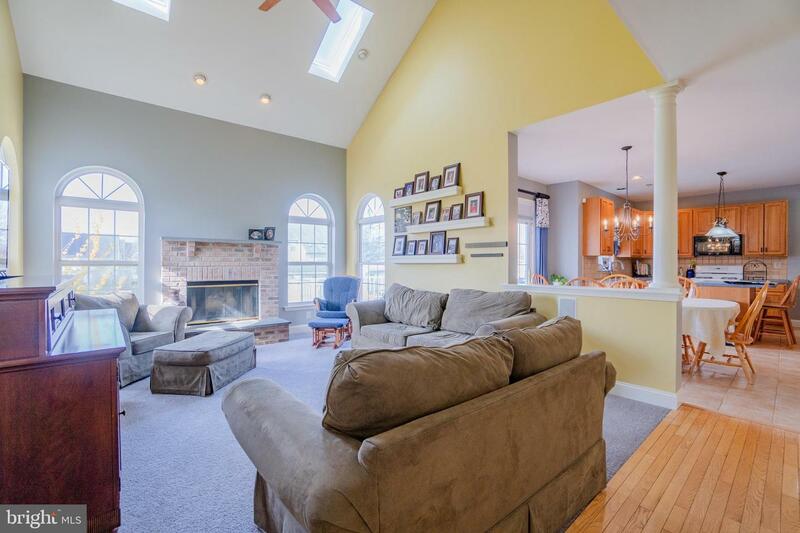 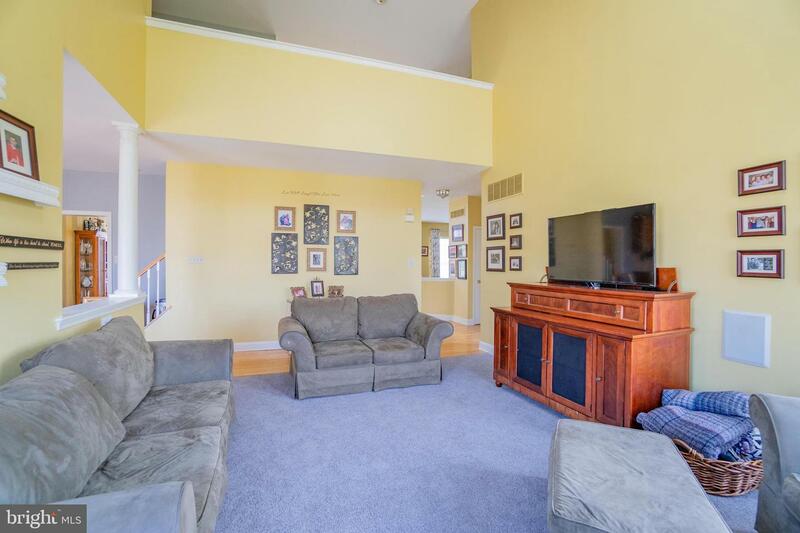 The family room, located directly next to the kitchen for prime entertaining, has new carpet, cathedral ceilings, skylights and three large windows next to the wood burning fireplace with brick surround. 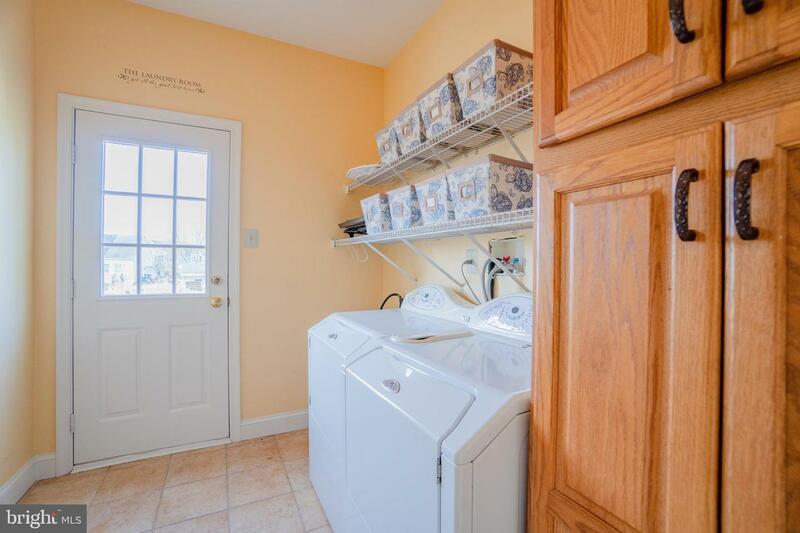 A main floor office, laundry room and powder room complete the first floor. 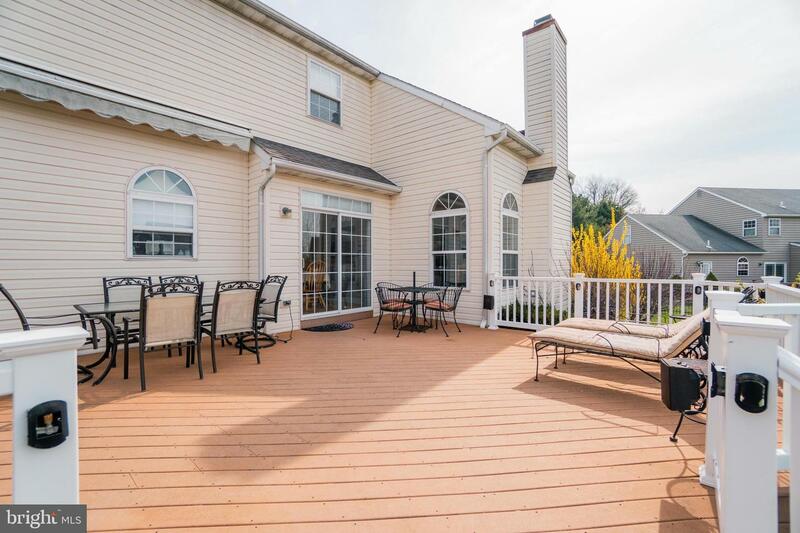 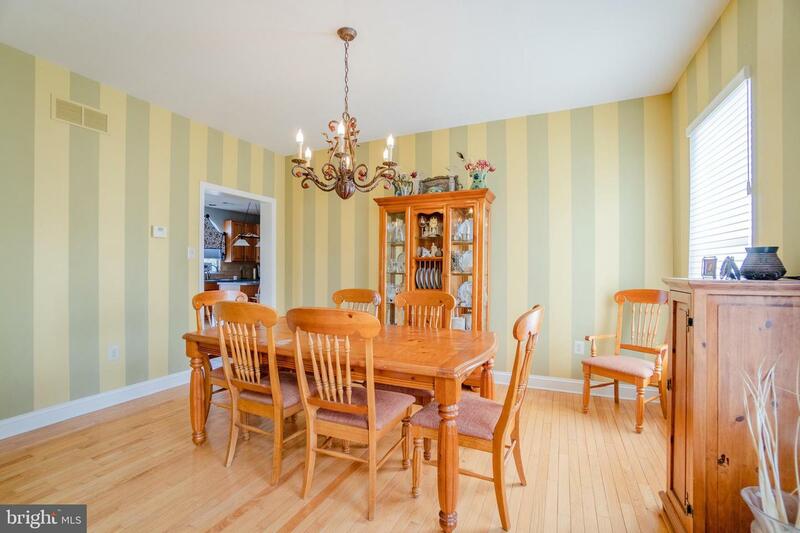 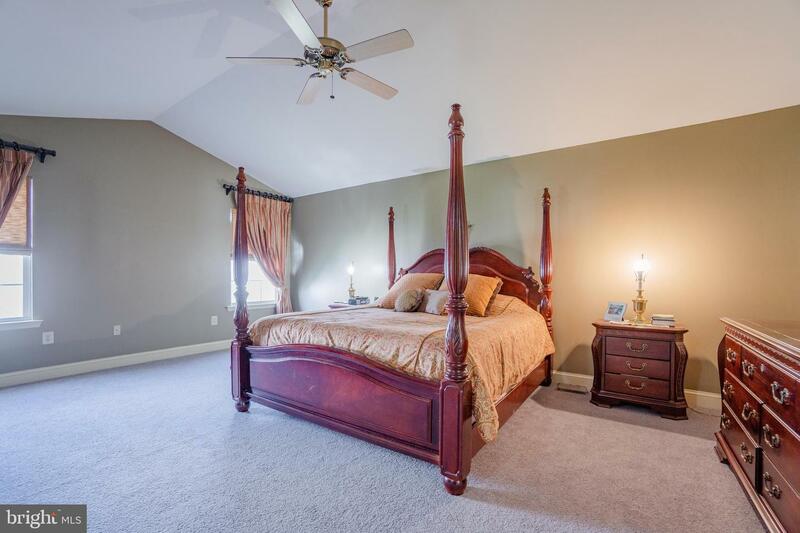 Upstairs, there are four nicely sized bedrooms and a hall bath. 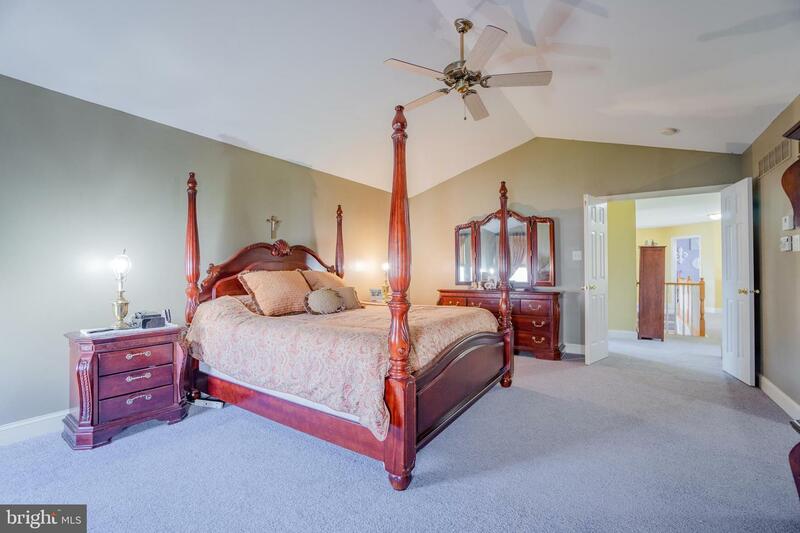 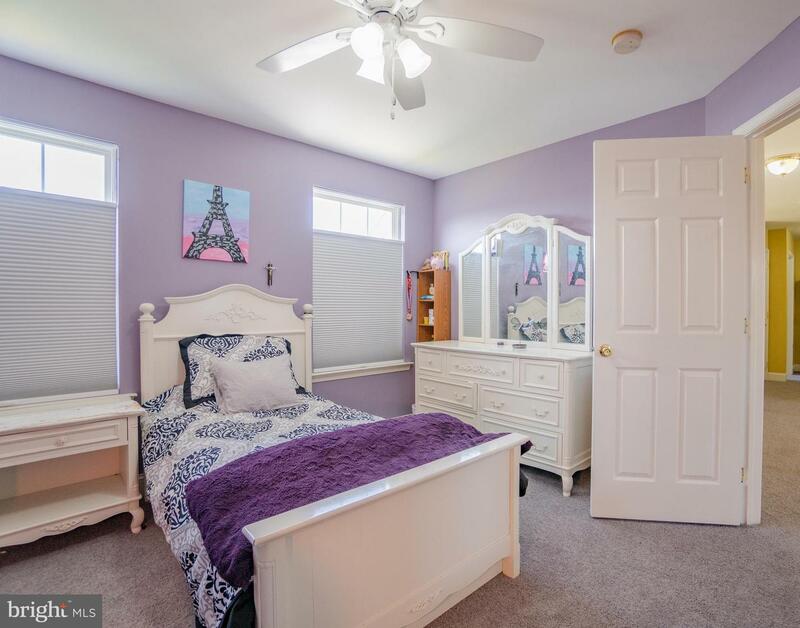 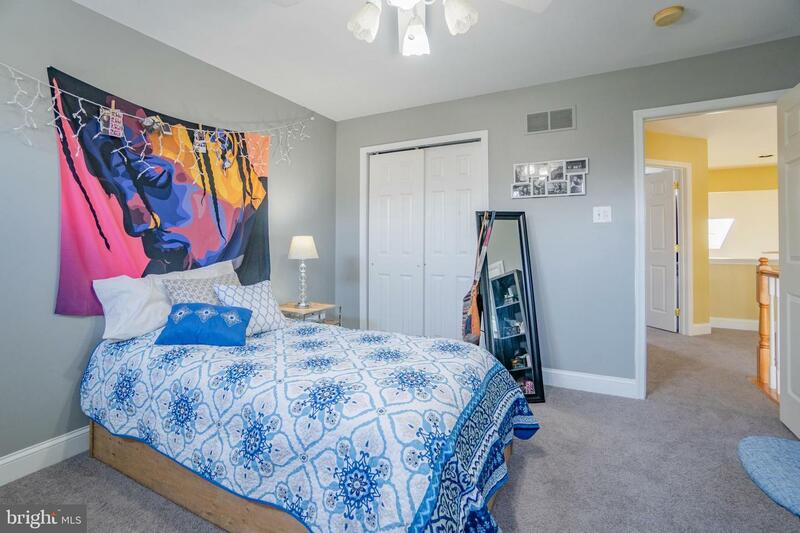 The owner~s bedroom suite has 9 ft. ceilings and two walk-in closets. 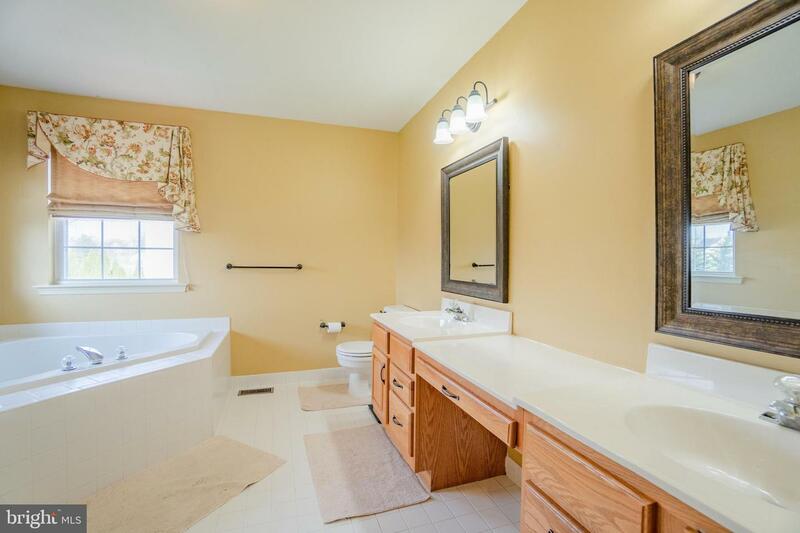 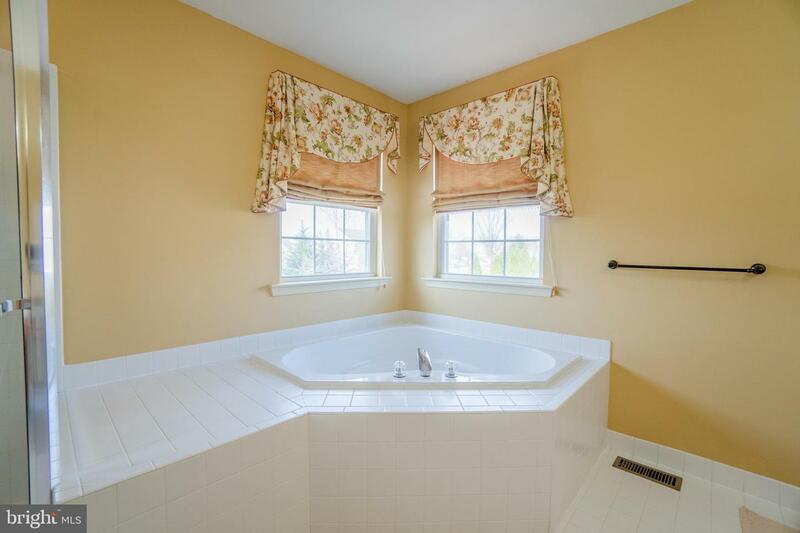 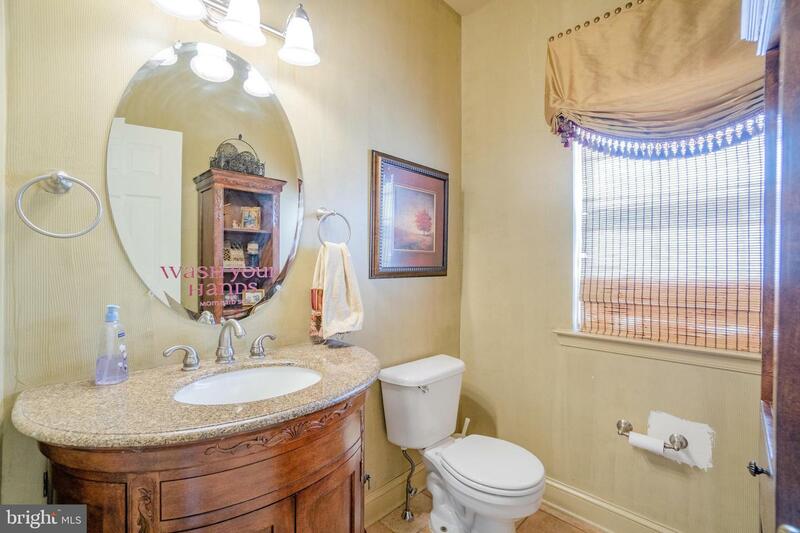 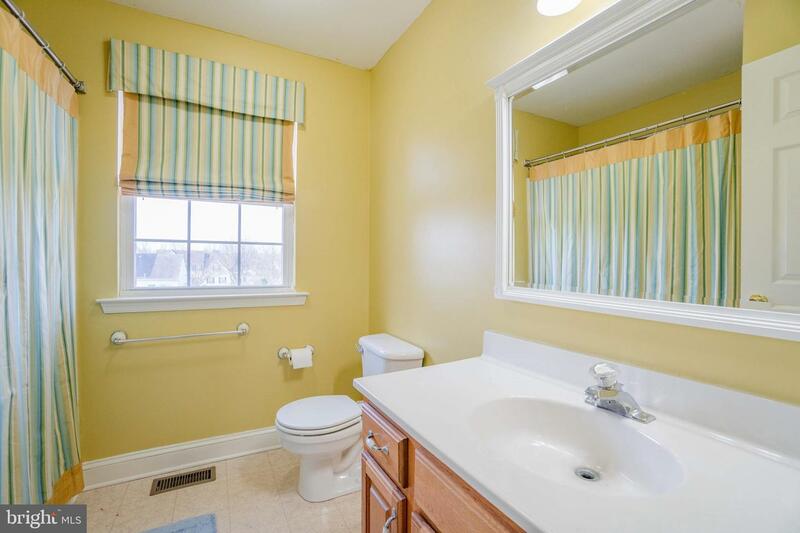 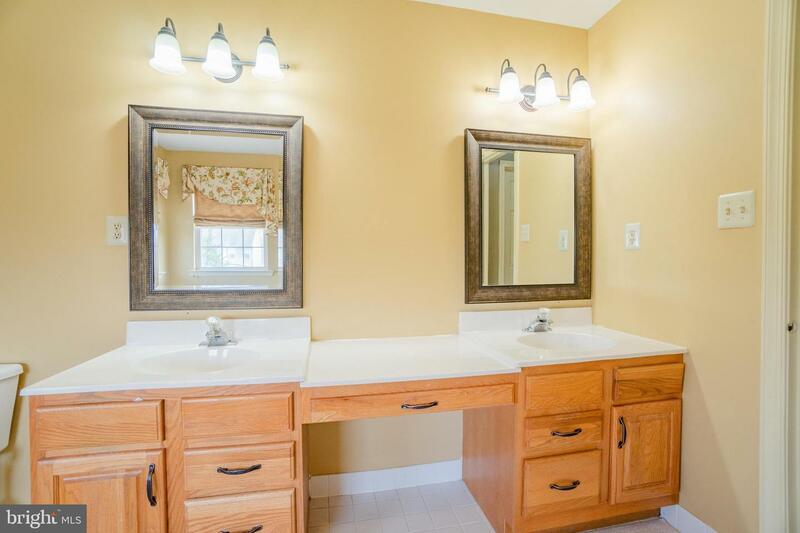 The owner~s bath has dual vanities, a large soaking tub and a separate tile shower. 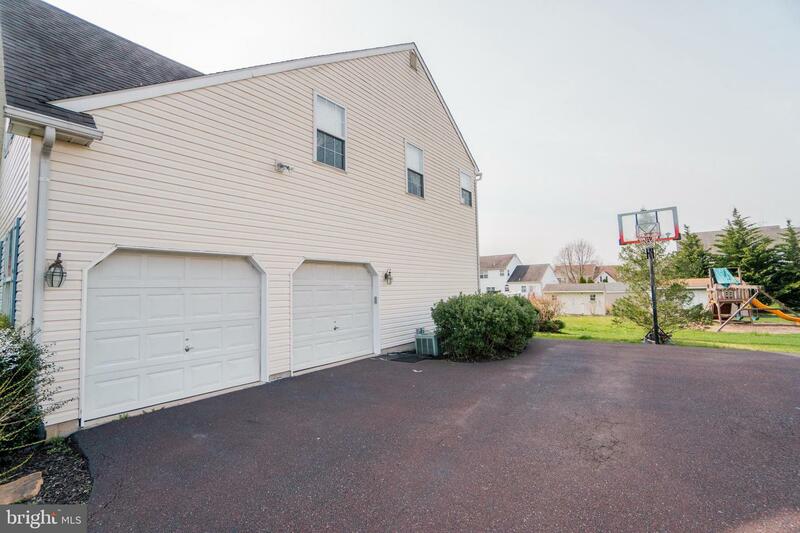 The unfinished basement provides ample storage space and is able to be finished at the new owner~s leisure. 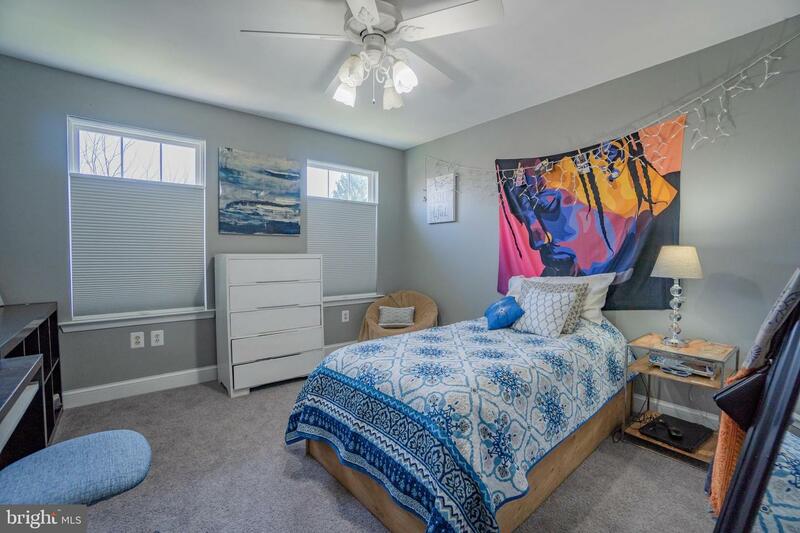 The HVAC system is dual zoned, there are custom blinds on almost all of the windows and many of the rooms have been freshly painted. 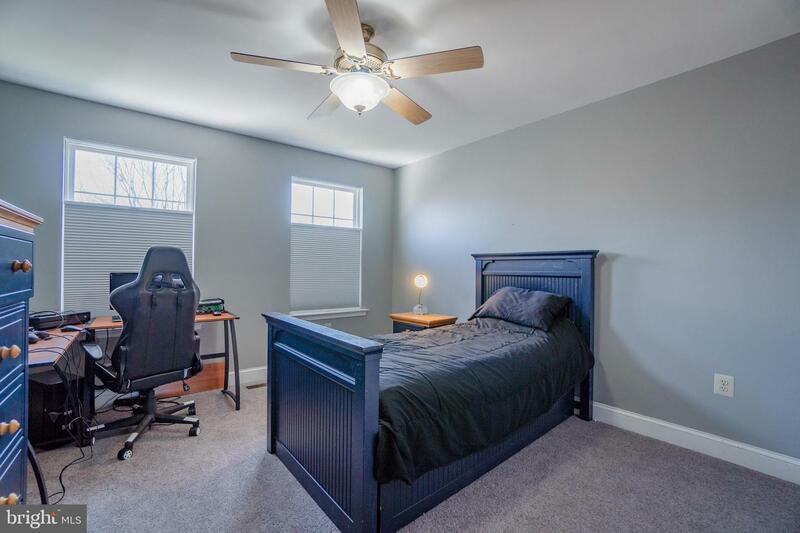 This beauty is ready for its new owners! 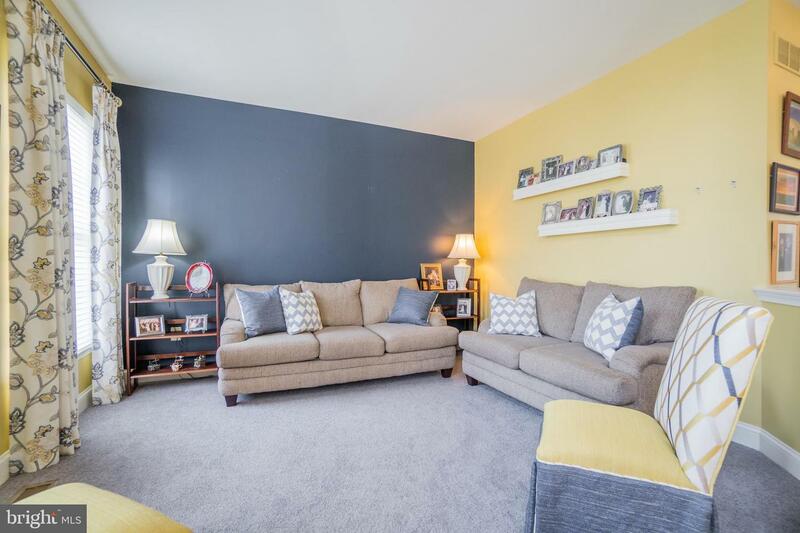 Schedule your tour today.